This 2 bedroom apartment is located in Saint-Gervais-les-Bains Ouest and sleeps 7 people. It has WiFi, parking nearby and a gym. 3-room maisonette 50 m2, on the ground floor, south facing position. 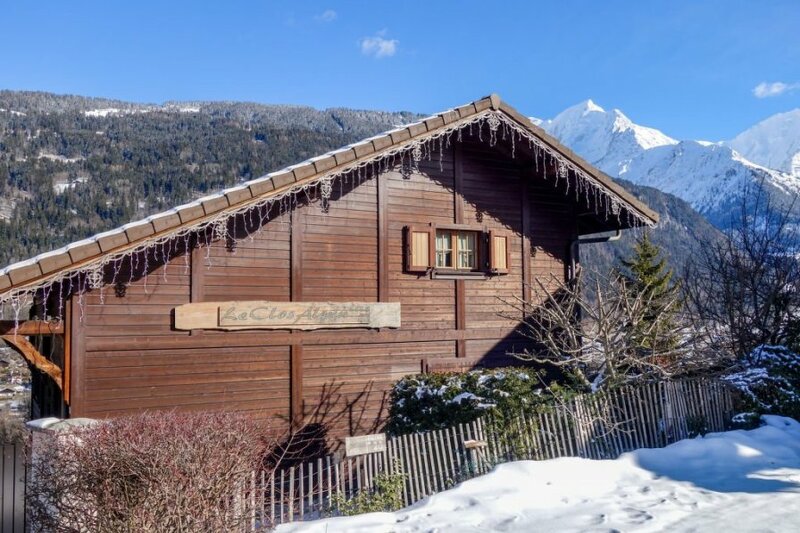 Beautiful, very comfortable chalet "Le Clos Alpin"
The apartment is described as good value for money. The apartment has a mountain view and is located in Saint-Gervais-les-Bains Ouest. The nearest airport is 87km away. It is set in a very convenient location, only 2km away from the city center. The apartment has free wireless internet. You can also park on-site at no extra charge. The apartment is adequately equipped: it has a dishwasher and a microwave. There is a trail for mountain biking nearby. The apartment is suitable for activity holidays during the summer.